Innovating the art of creating architecture. 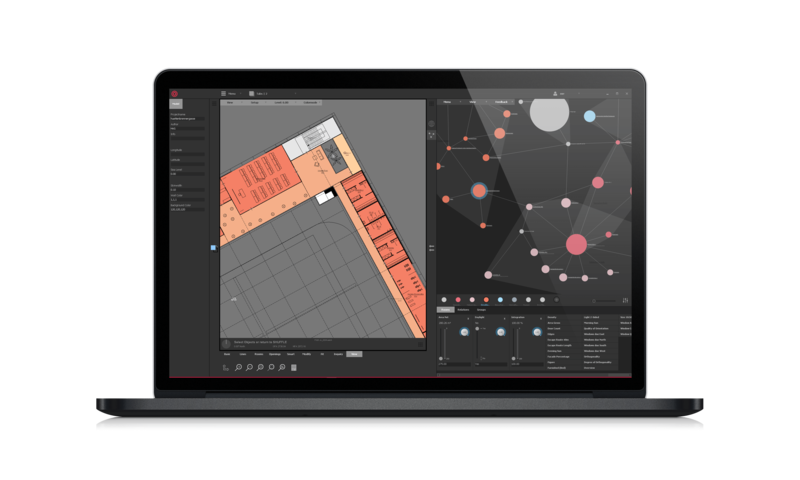 Archilles Pro is the first lightweight design tool for creating architecture; combining smart building information technology with the simplicity of your sketchbook. Made by architects for architects, Archilles Pro provides innovative features tailored to your drafting needs. Just a quick notification when Archilles PRO is ready for download.